8am to 10 pm. Monday through Saturday. Sunday noon to 8 pm. 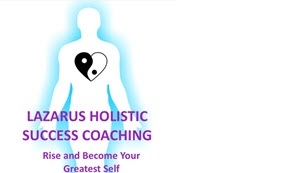 A transformational contemplative success coach who works with people from 4th grade up to adult to help them find success in whatever they want in life. Success can be in school, at work, in business, home, or in relationships. Whatever the need is, It can be achieved with the programs utilized. Program uses numerous different techniques but all revolve around contemplative, meditative, centering to achieve stillness, clarity, and awareness to discover and let out the inner person, who is the basis of all success. From this basis the rest is sharing how to get out of one's own way to have the desired success.